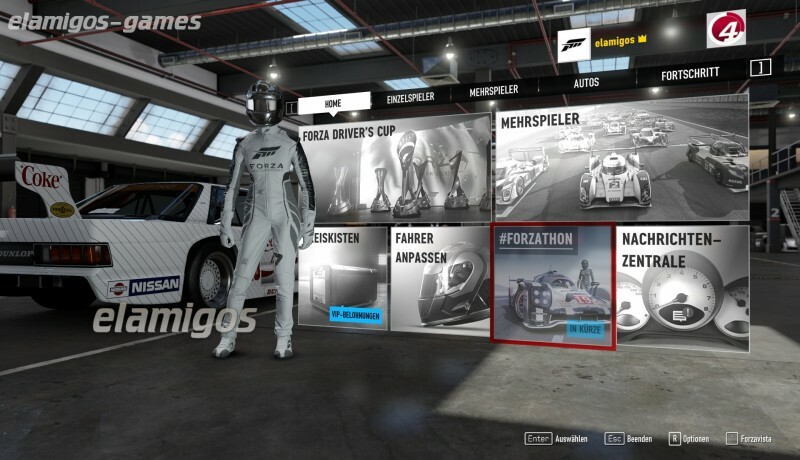 Download Forza Motorsport 7 Ultimate Edition is now easier with this page, where you have the official version of servers Elamigos like Uploaded, Share-Online, Googledrive and torrent, download it now and get the updated game until version 1.130.1736.2. 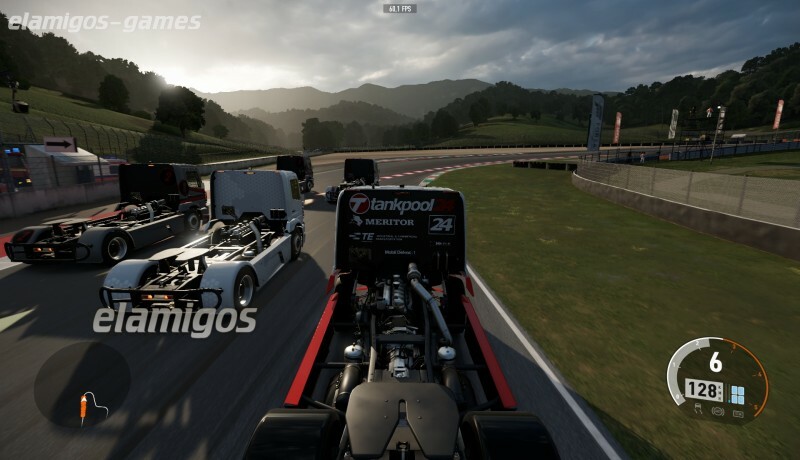 Forza 7 is the delivery for Xbox One, Xbox One X and PC of the popular Forza simulation and speed saga signed by Turn 10. The Lamborghini Centenario is his "cover car", although there is a promising partnership with Porsche and the powerful Porsche 911 GT2RS in the lead. 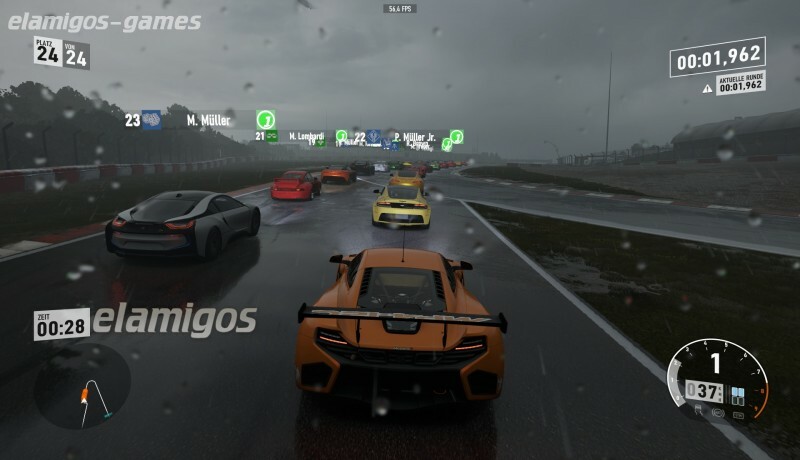 Forza 7 takes advantage of the power of different versions of the console and computers today to offer the same accuracy in your driving experience and graphics to match what the series has been accustomed. ElAmigos release, game is already cracked after installation (crack by Codex/MnSXx). Updated to version 1.130.1736.2 (13.06.2018). All currently available (13.06.2018) DLCs are included and activated. 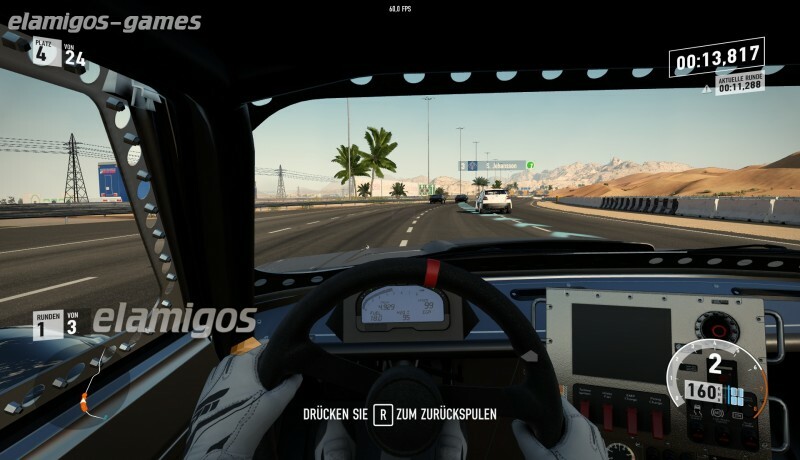 Crack is taken from Forza Horizon 3, but it works with this game too. Instructions: install, play from Start Menu icon. Windows 10 is required. Installation time with 4 cores CPU - 10 minutes SSD / 20 minutes normal HDD. New DLC: 1989 Aston Martin #18 Aston Martin AMR1, July Spotlight Porsche Pack, Top Gear Car Pack.